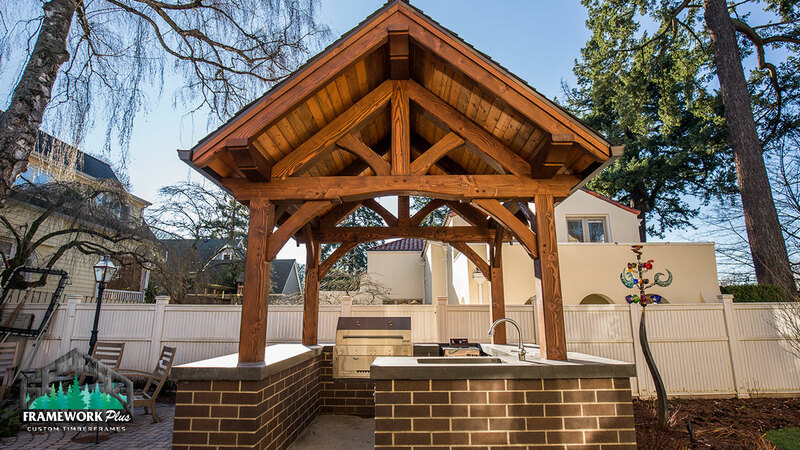 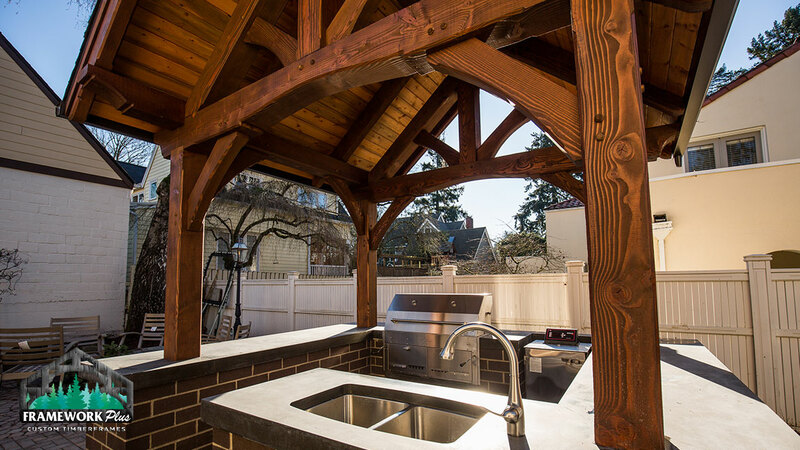 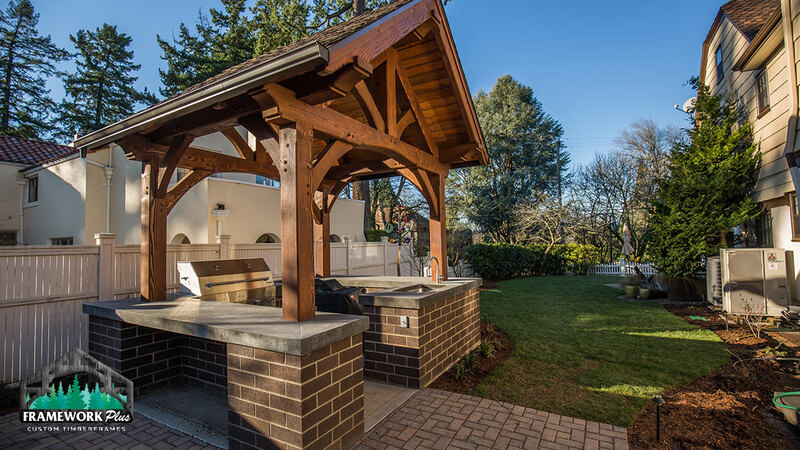 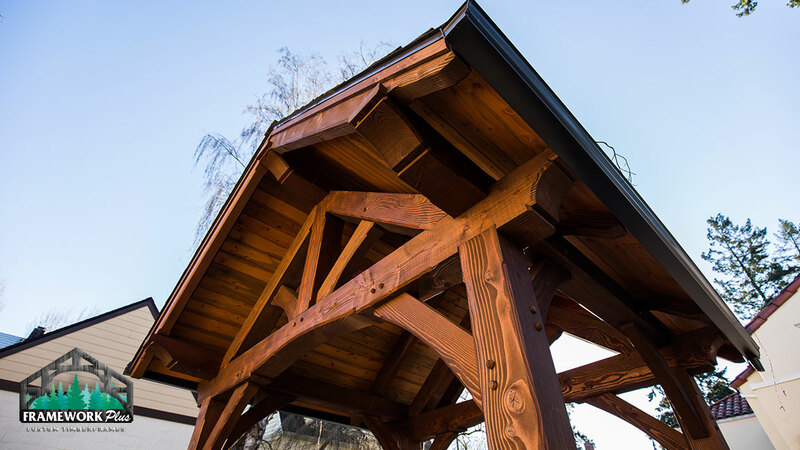 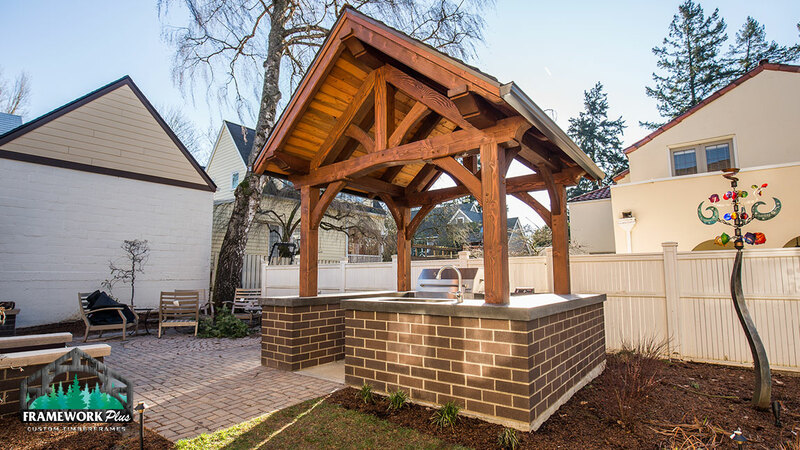 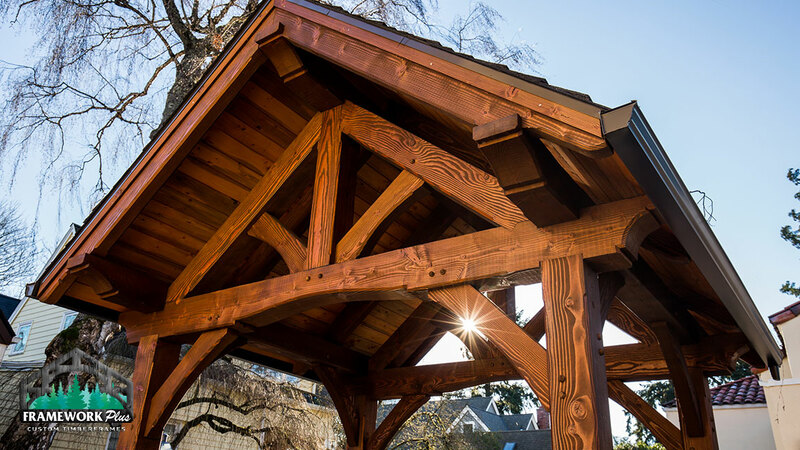 This 10’ x 10’ Timberline pavilion kit in southeast Portland, Oregon is an ideal outdoor kitchen area. 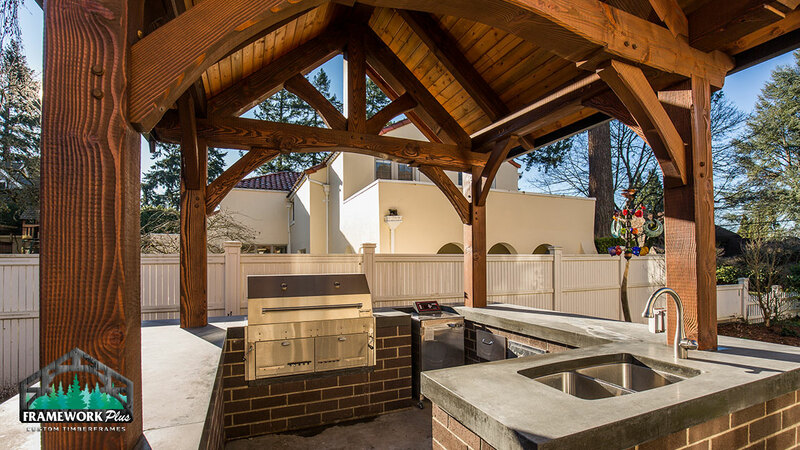 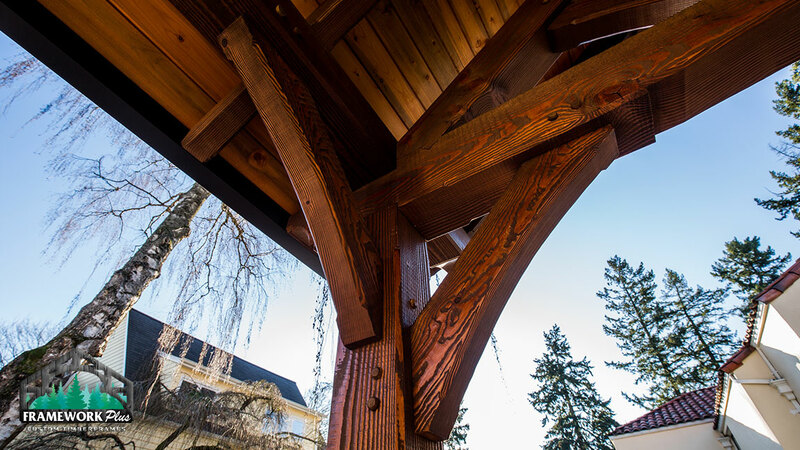 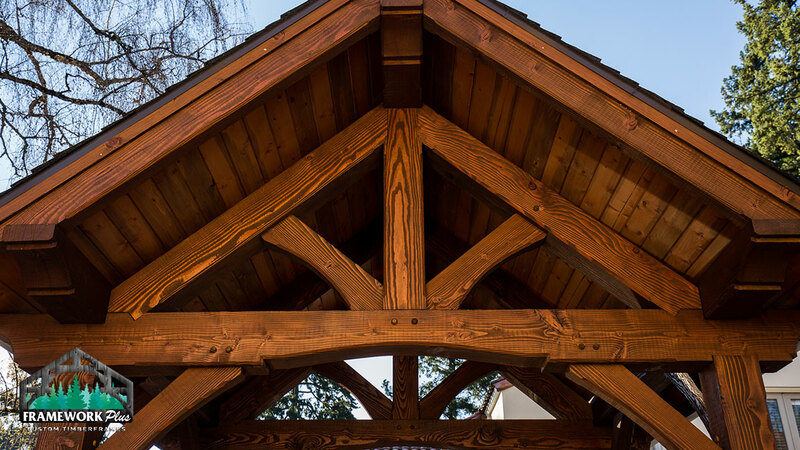 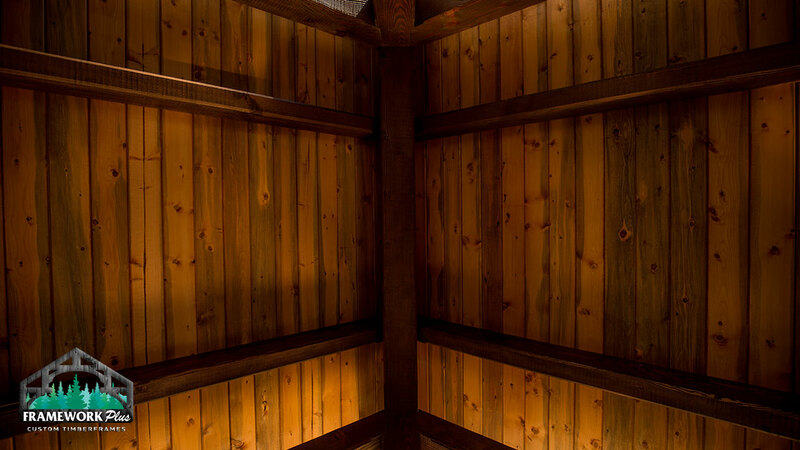 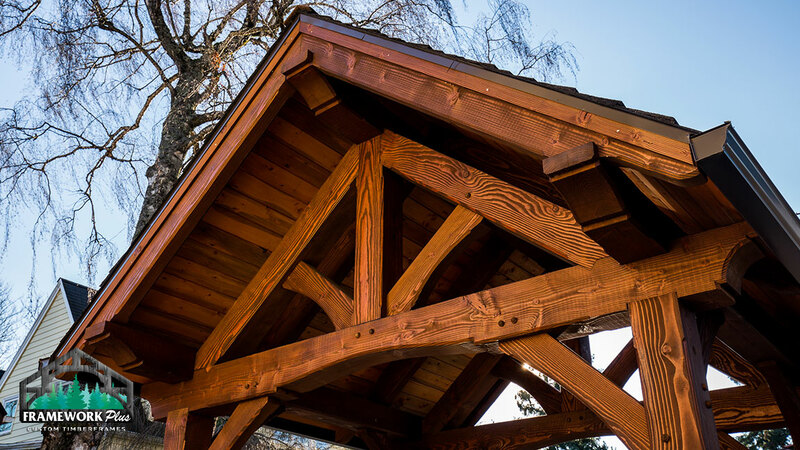 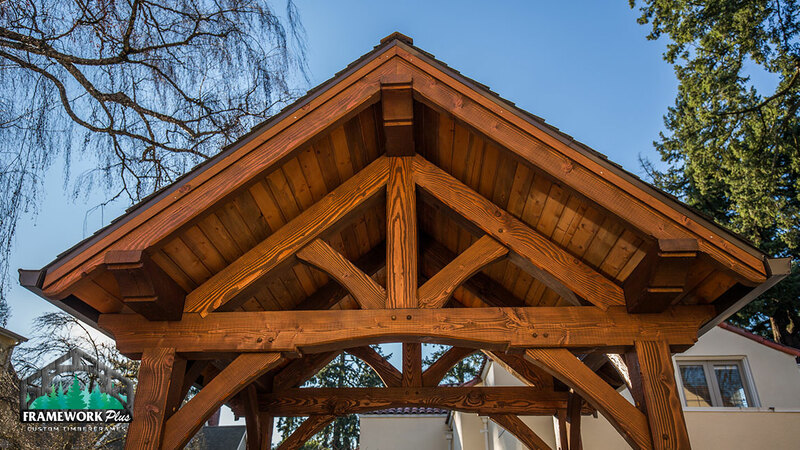 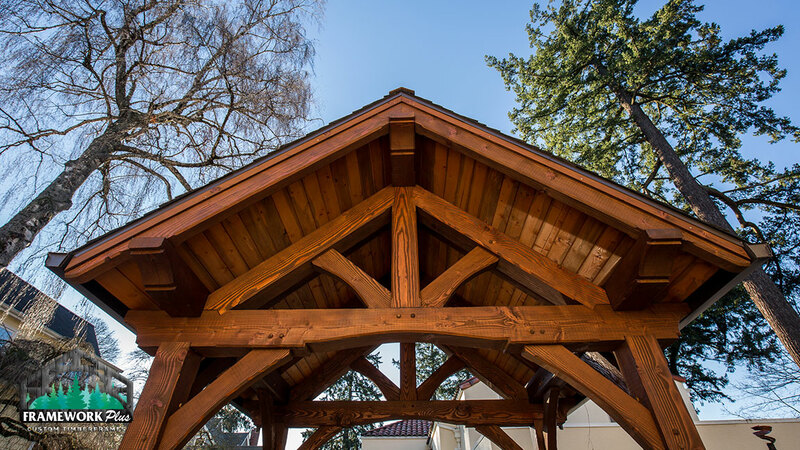 With a tongue and groove wood ceiling and a roof that matches the main house, this pavilion is the perfect home for a barbeque grill and any other necessary outdoor cooking appliances. 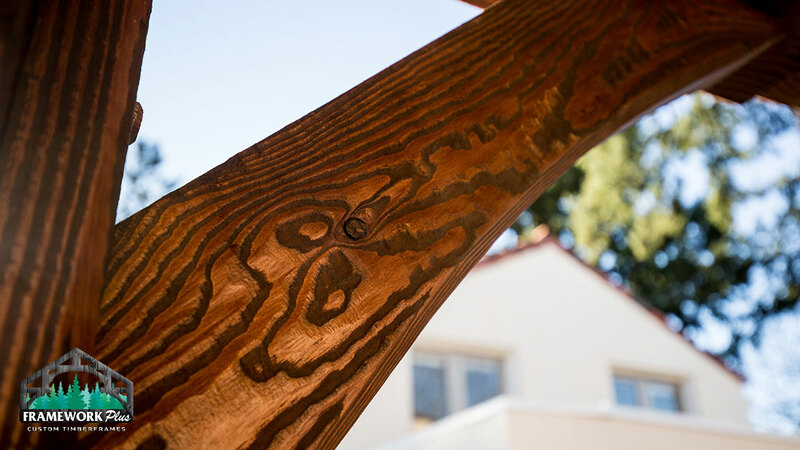 The wiring is concealed within the posts for a clean look. 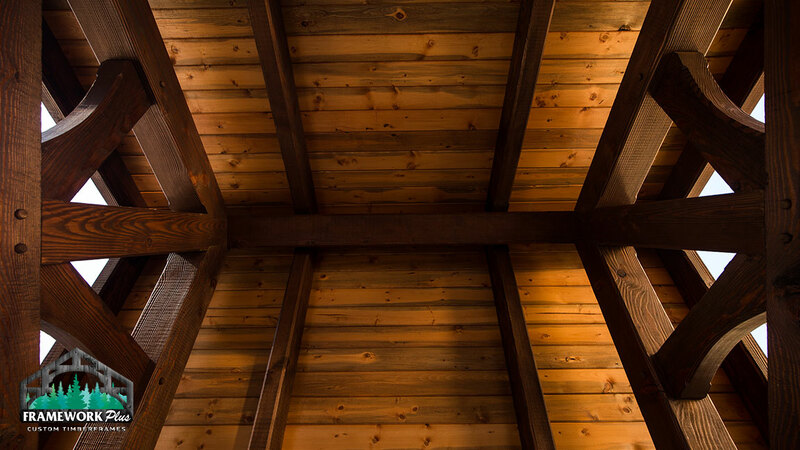 The dark stain on the wood adds to the smooth, rustic aesthetic.